Alpine is introducing a premium Infotainment system designed exclusively for the A4 (Model Year 2007-2015) and A5 (Model Year 2007-2016). Alpine is introducing a premium Infotainment system designed exclusively for the A4 (Model Year 2007-2015) and A5 (Model Year 2007-2016). Part of the rapidly growing line of Alpine Style vehicle-specific systems, the X701D-A4R gives Audi owners access to the latest media compatibility, cutting-edge navigation technology and Alpine’s audiophile sound quality. 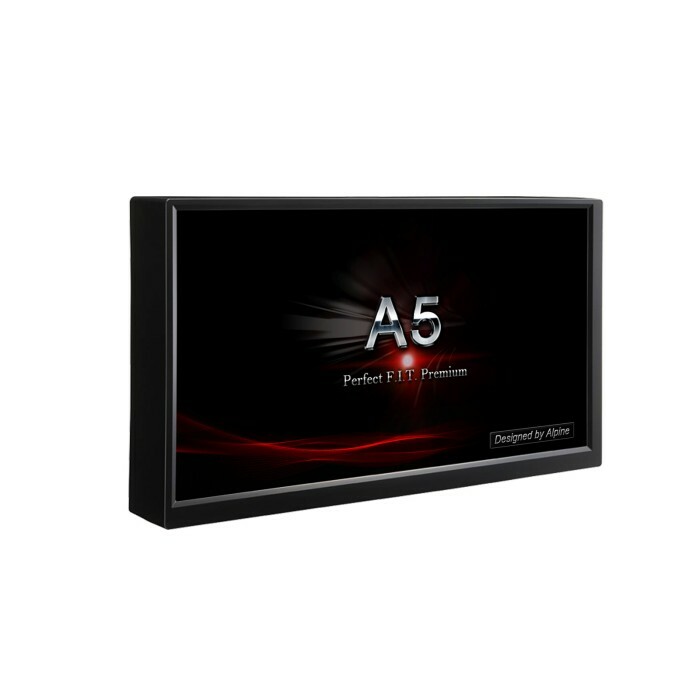 All system components are designed to fit perfectly in existing installation locations and integrate fully with the vehicle’s electronic systems. Hi, I have an Audi A5 Black Edition 2013 with Bang and Olufsen sound system. Would this product be compatible an function with my current set up? I'm look to have this installed ASAP. the newer model will work with your car, you will also require KWE-DY01G6 to allow the unit and the b and o system to be compatible. You can use the below listed Alpine reverse camera. 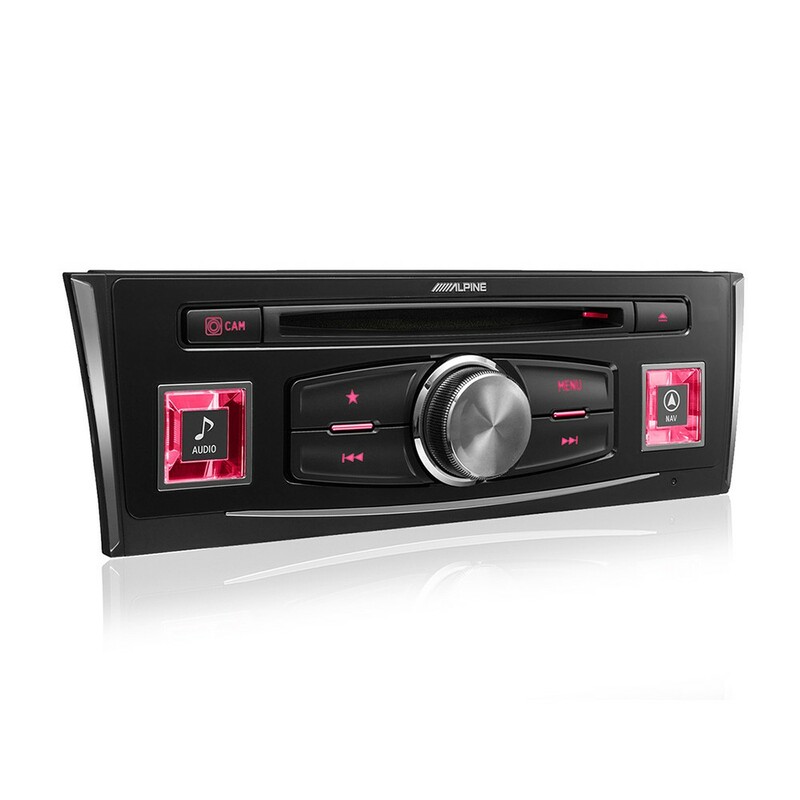 this radio replaces the factory system, do you know which amplifier your car has fitted as the amplifier adaptors have to be specifically ordered depending on the car. The pictures show a model for left hand drive. Is your product for right hand drive? Also, I've got an A4 2012 2.0 TDI SE the face lift model. What fittings accessories are required to fit this head unit? The X701D-A4R will have all the accessories included within the kit for installation. I have an 2011 Audi A4 and am frustrated with the factory stereo. 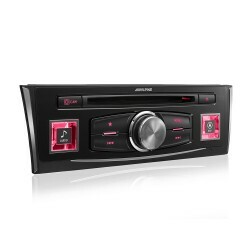 Will this stereo work with an American model of the A4? Do you ship to the US? thanks for your question, we know this unit works with UK A4 models however we can not confirm the same for the US. this information you may have to get direct from Alpine. You would need to contact our online team directly on +330 320 5050 for shipping details. 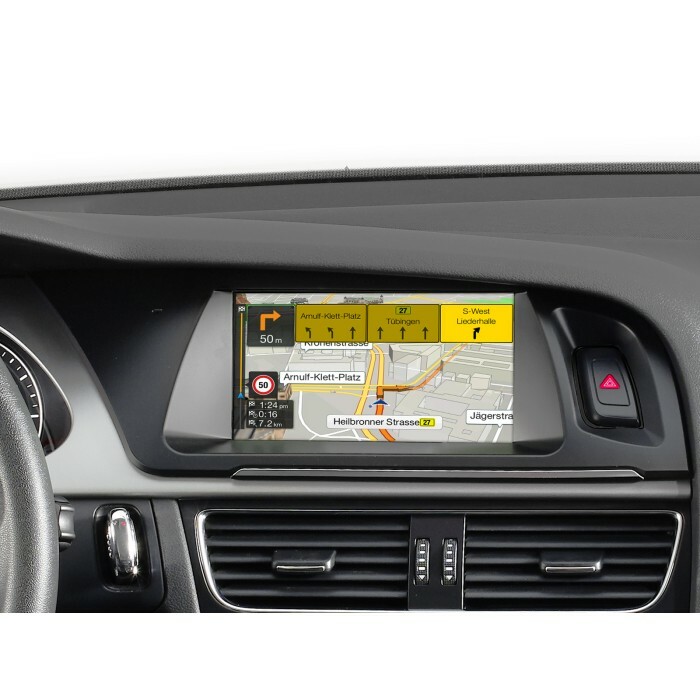 It the Alpine X701D-A4R Navigation System with Bluetooth & DAB for Audi A4 and A5 compatible with Audi Q5 2010? thanks for your question, the answer there would be no unfortunately as the neither the Q5 or indeed the Q7 systems can be changed.....Good old Audi! 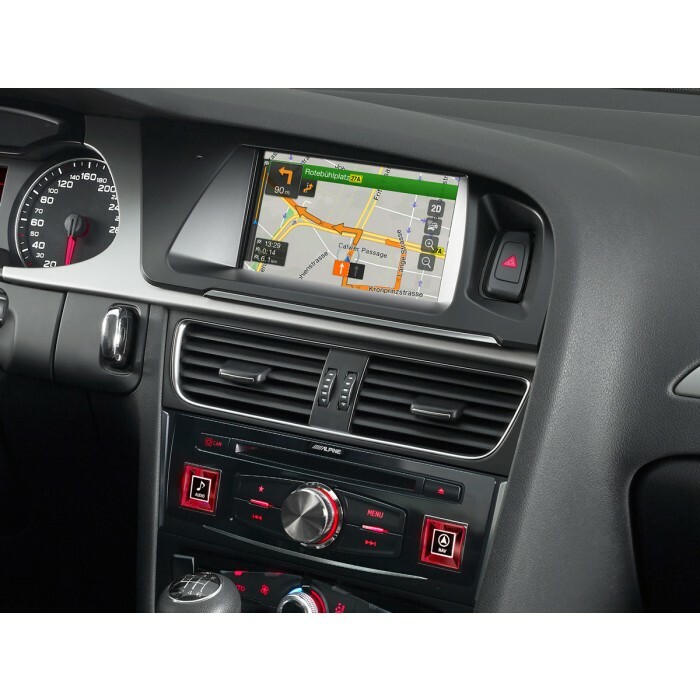 l ke to know if Alpine X701D-A4 its compatible with Audi a4 b8 from 2008 with red monochrome display (MMI Basic Plus with Navi) ? 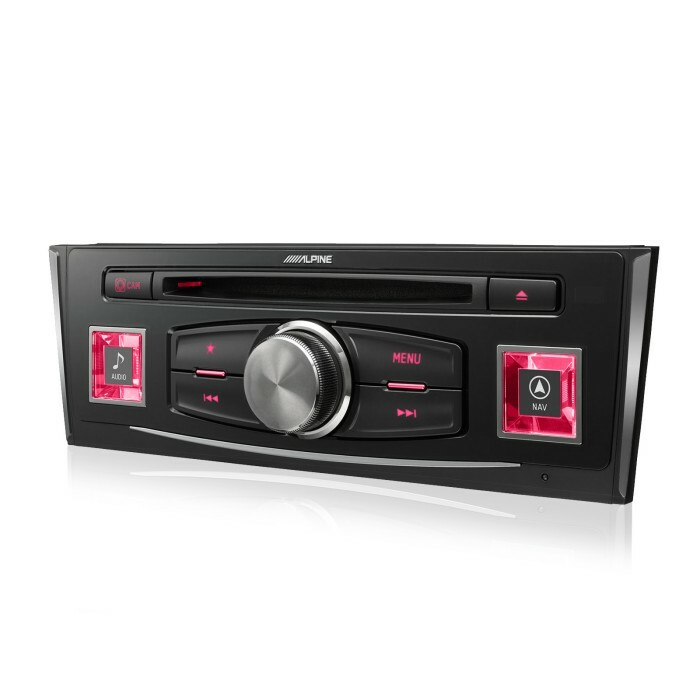 The Alpine X701D-A4 is compatible with your Audi A4. See the below link for full specification. Does that price include fitting? thanks for your question, the price shown is for the product, fitting & any fitting parts are extra. Good afternoon this ALPINE X701D-A4R is a complete system change over unit and only uses the steering controls on the wheel only. Please contact your local store. 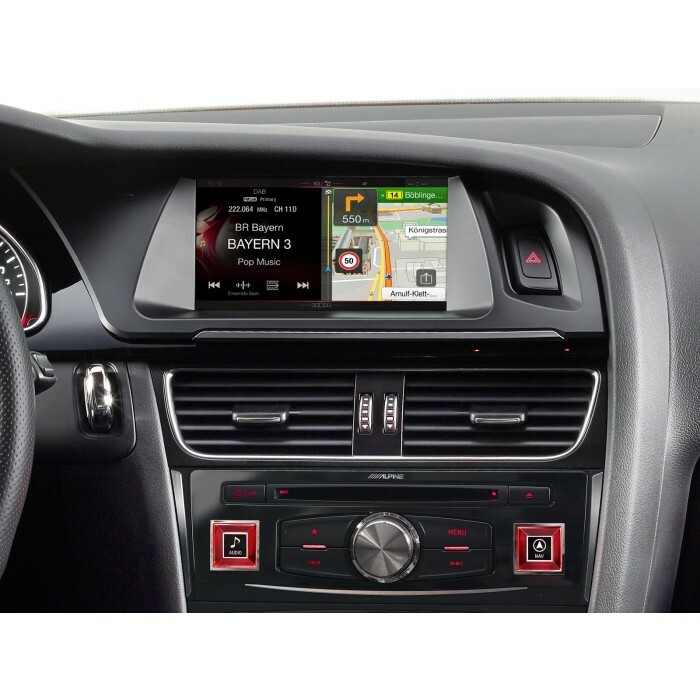 Hi i have a4 audi year 2009 and i would like to purchase alpine x701d-a4r from your store.my question is how much the fitting or installation fee?Is it include in your price or seperate? The price of installation is not included in the Web Price. For a free quotation for installation, please visit your local Car Audio Centre Store.